There are many serious problems facing Zandvlei, micro plastics being one of them. There are a number of volunteers who are doing sterling work to try and counter these challenges and we need you to join/donate to help us support those that are doing such good work in keeping our unique environment as clear of waste as possible. All of the best for 2018! 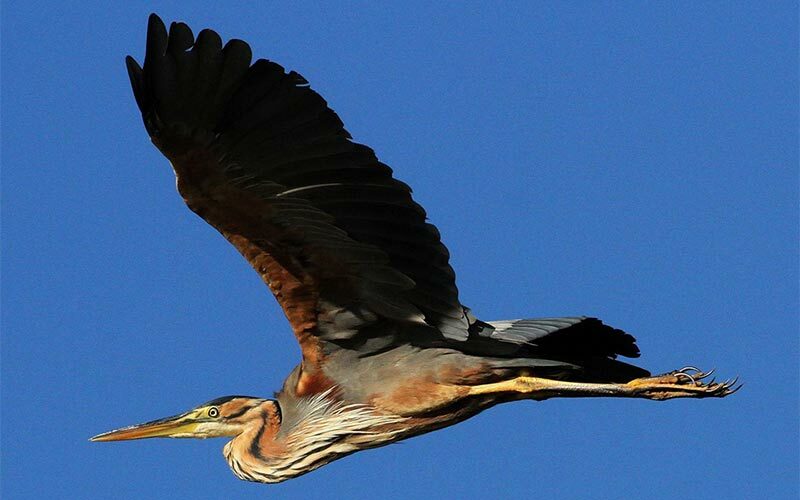 The picture of the Purple Heron over Zandvlei was taken by our Irish ‘swallow’ Wilbert Mcllmoyle. Thank you Wilbert.